"We have had several last minute/high priority requests. If all of these requests had not been acted on by the Congruent team in the timely manner they were, there could have been terrible consequences for the project... Your team has risen to the challenge brilliantly. Congruent team members have been stunningly responsive..."
"Congruent has been highly responsive to our needs, and they have been constant professionals in helping us manage the project. We have been especially pleased with their ability to manage scope issues quickly and effectively, ... We are also working with an offshore team, ...Communication has been remarkably clear, ..."
"I have had the pleasure of working with the Congruent Team for the better part of 8 years now… The coding they provide is both professional and well documented. 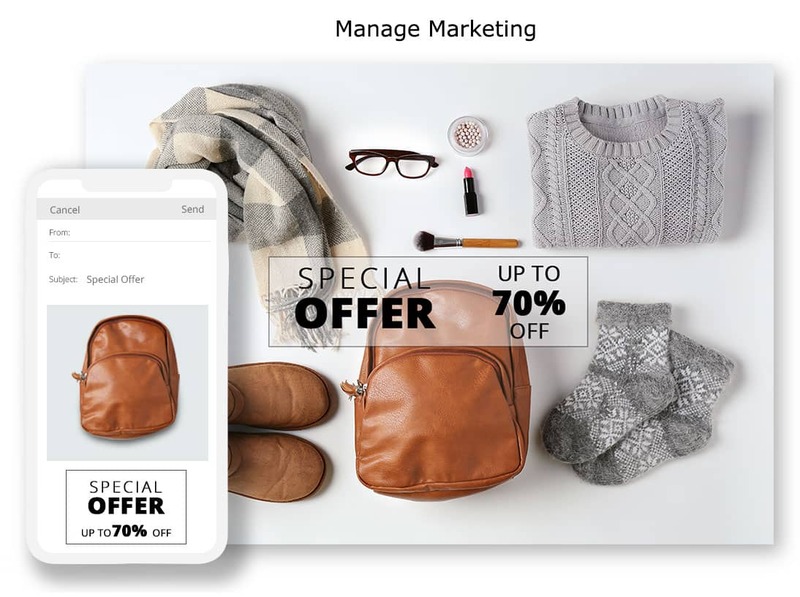 The team goes to great lengths to fully understand our requirements asking questions and offering suggestions that in the end provide a better solution…"
Our extensive knowledge about the Dynamics platform along with customized solutions built for many global brands, make us a trusted Dynamics 365 consulting company. 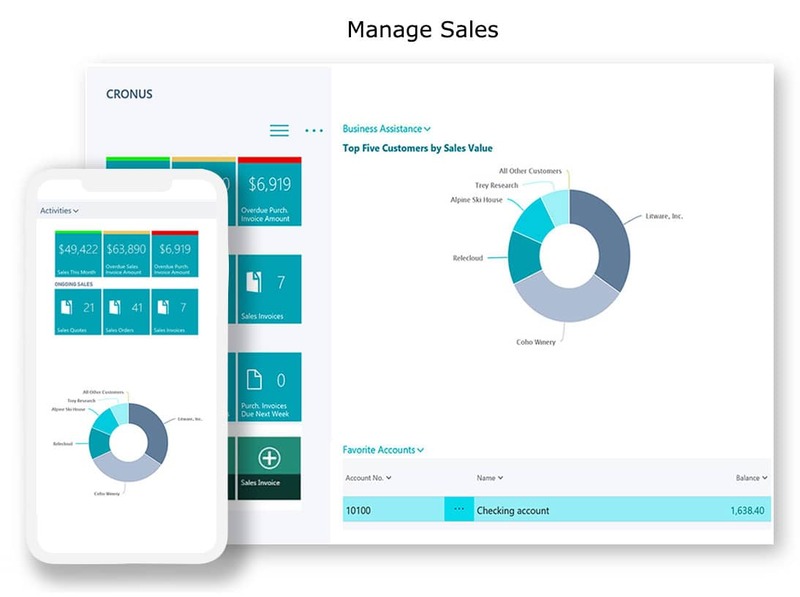 Dynamics 365 is a comprehensive solution combining CRM and ERP capabilities that seamlessly work together. 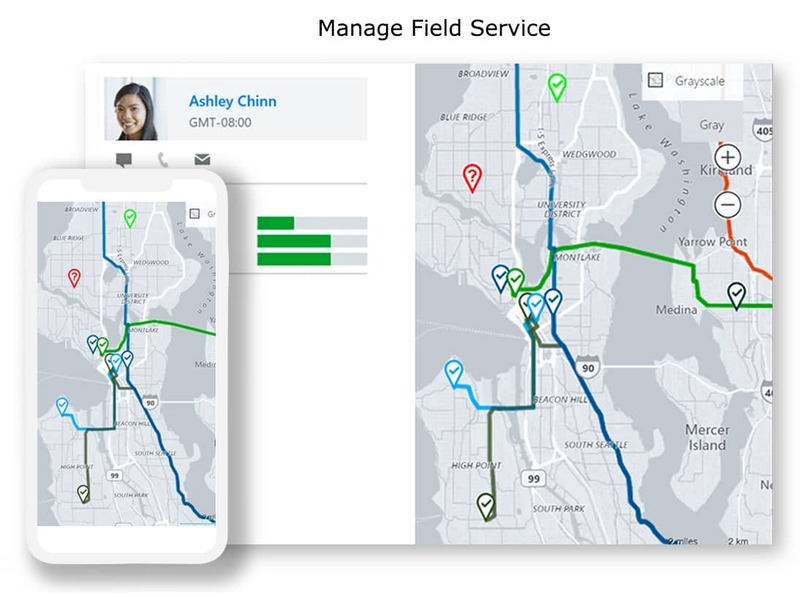 Based on a common data model, collaborate your entire suite of Dynamics 365 with Office 365 and other third party applications to exchange valuable information from anywhere. 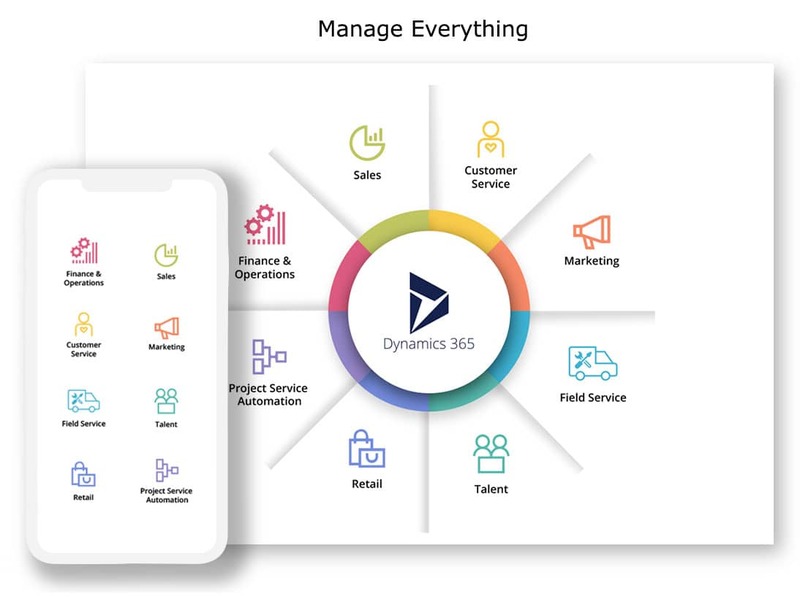 Our global deployment capabilities for Dynamics 365 can help your organization achieve its digital transformation objectives. Organizations which are looking for CRM functionalities can opt for this package. Additional applications can also be licensed if required. 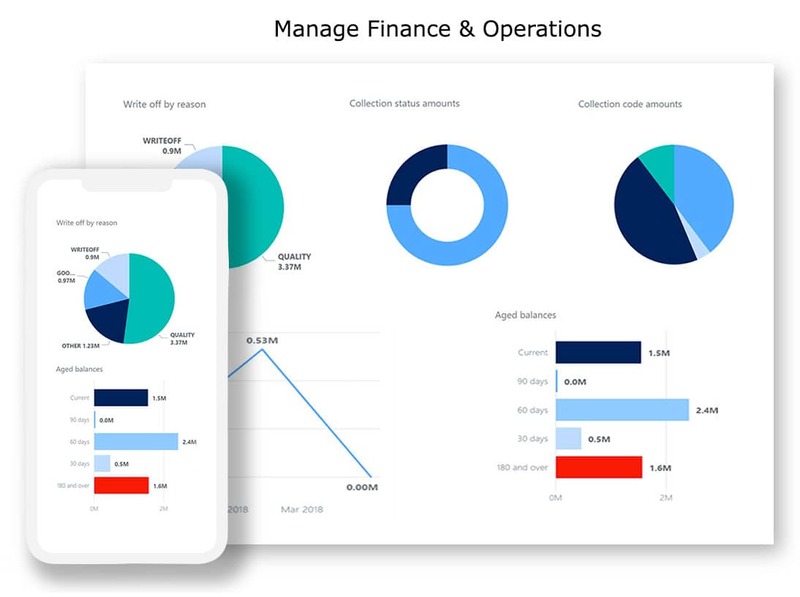 Unified Operations Plan works best for company who are in need of an exquisite ERP solution to connect and manage their business operations. Choose the applications you require and scale up as your business grows. * Applies for standard pricing. Nonprofits, Educational Institutions & Academic Organizations can avail Dynamics 365 at a sizable discount on the standard pricing. Transform Your Business Digitally, With A Certified Dynamics 365 Partner.